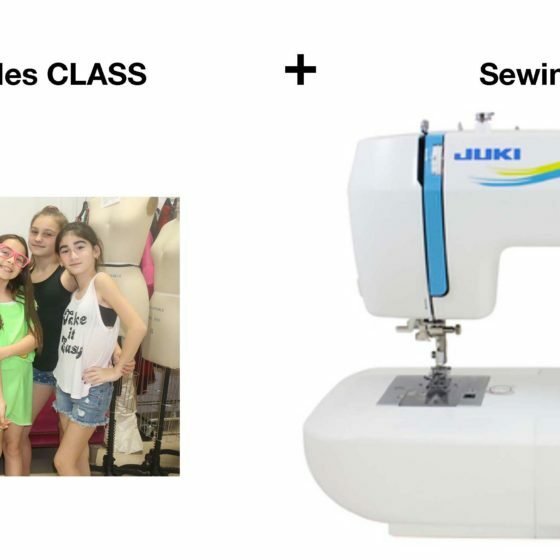 Design/Sewing for ages 13 – adults. 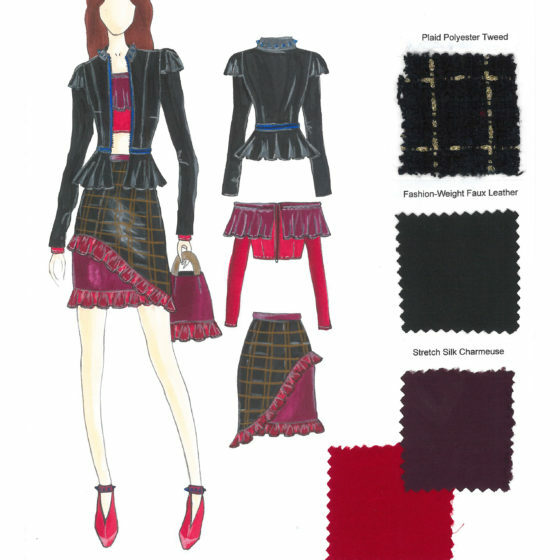 In this 8 – week class, students will learn, drawing, pattern making, draping & sewing while completing a garment that is custom made to their figures. Basic – Intermediate levels.